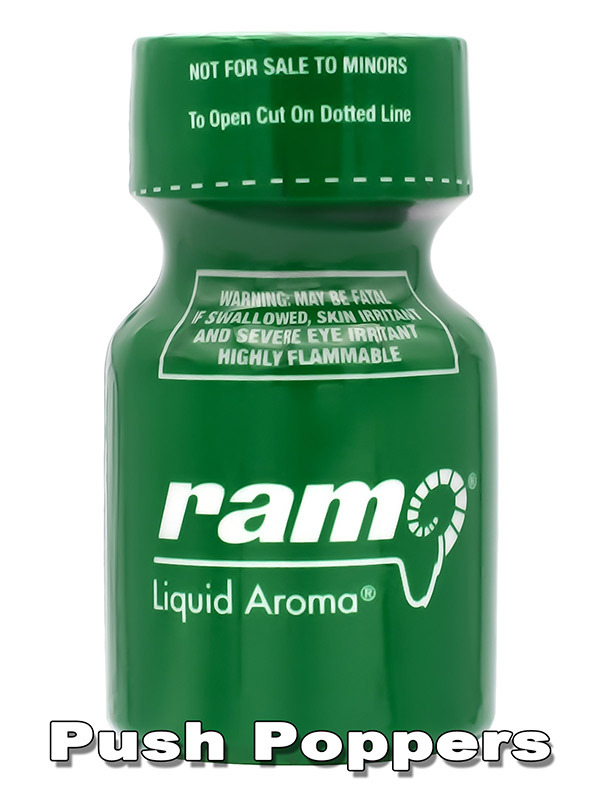 Original Ram Liquid Aroma is one scent you will never forget. This poppers has still the same formula after more than twenty years. Experience the relaxing effect of this PPP aroma.